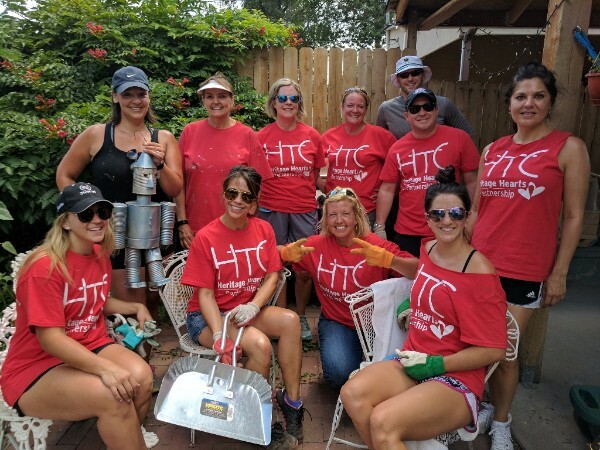 One of the neat things to witness through the projects we do are the amazing people who live here in Denver that I would probably not have a chance to meet, outside of Extreme Community Makeover. It’s the way that our lives bump into one another. During one of our Work Days last month, Lisa, on our Communications Team, had the chance to share her story about bumping into David and what she learned from him. Read the blog post here. And check out the ways you can get involved this month! 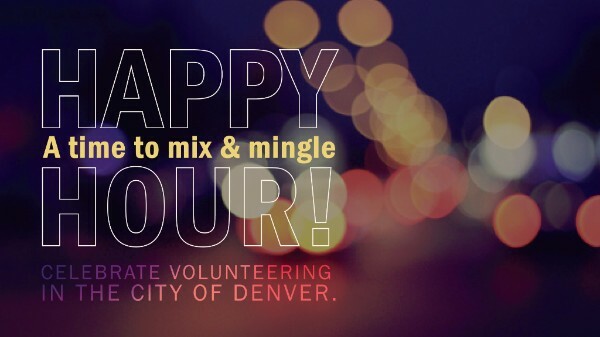 Connect with others around Denver who also enjoy volunteering at our next Volunteer Happy Hour on Thursday, August 24 from 5:30-7:00 pm at Renegade Brewing Company (925 West 9th Avenue, Denver, 80204). RSVP here. The work done through Extreme Community Makeover is possible due to the generous support of many partners. One of our long-time church partners is Denver Community Church. Check out this blog post to read more about DCC and their involvement here. Thanks for all that you do to make an impact in Denver neighborhoods! We had a lot of great groups and individuals who volunteered during the month of July. Thank you!